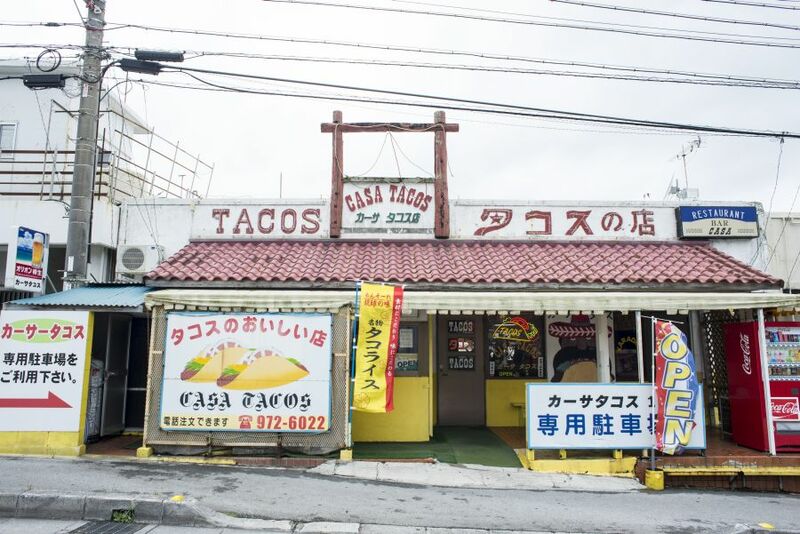 “CASA TACOS” standing in front of the gate of US military base – camp courtney in Uruma City Tengan. shop became familiar to Uruma people and surrounding US military personnel. 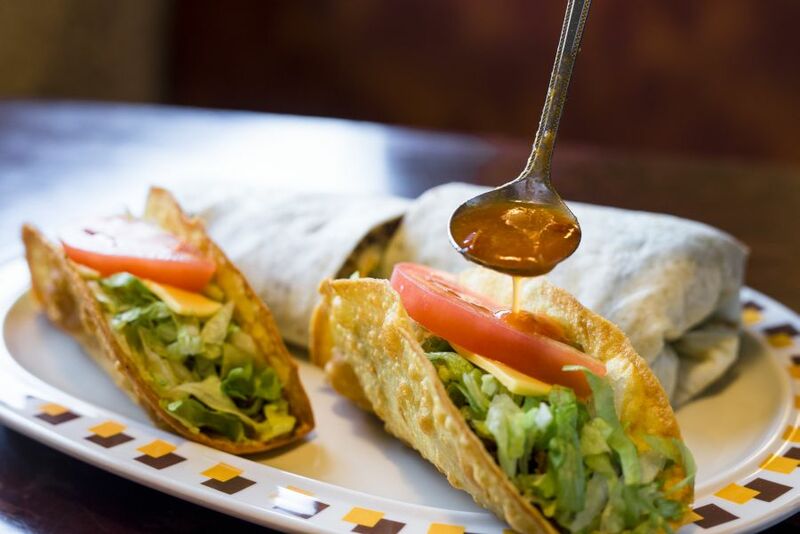 “Casa” of CASA TACOS is a Latin word that means “house” or “family”. It was named for the shopkeeper ‘s desire. 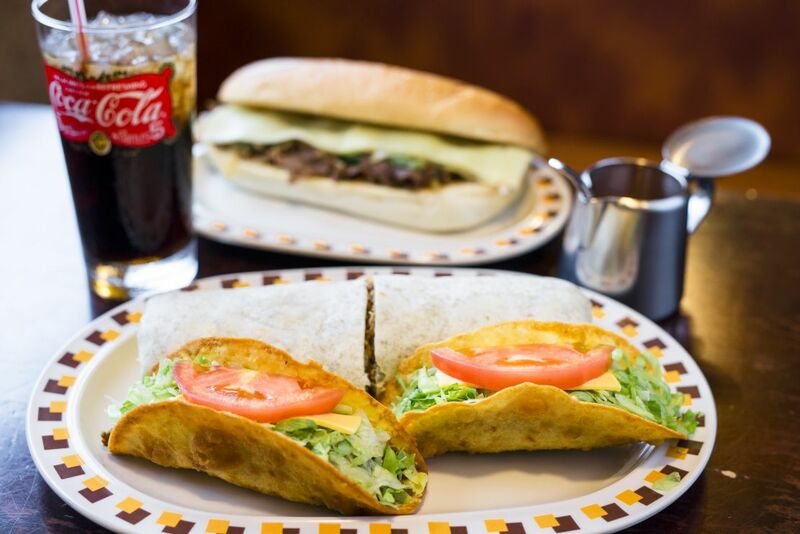 Specialties are tacos and taco rice, burrito that minced meat and vegetables rolled in tortilla. 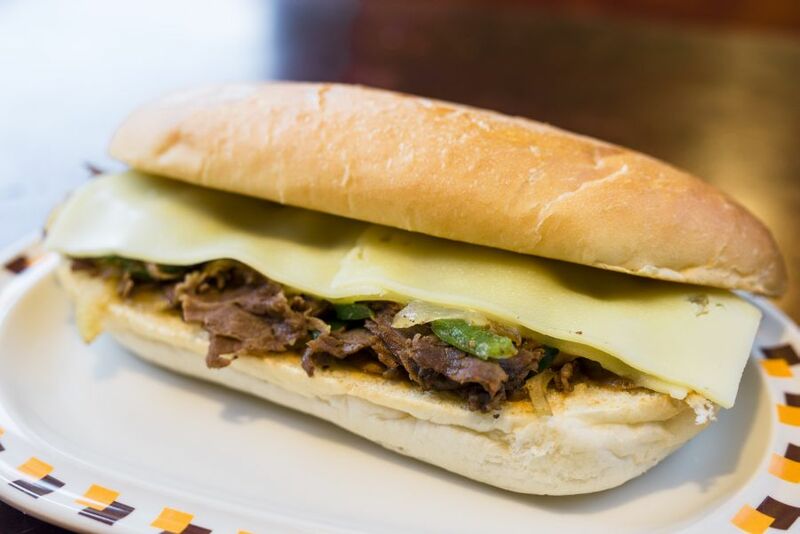 The menu with full of heart keeps filling the people’s stomach. When you step inside the shop, the first thing you jump into your eyes are the pictures all over the wall. It is all photos that I photographed as family, friends, lover in CASA TACOS. 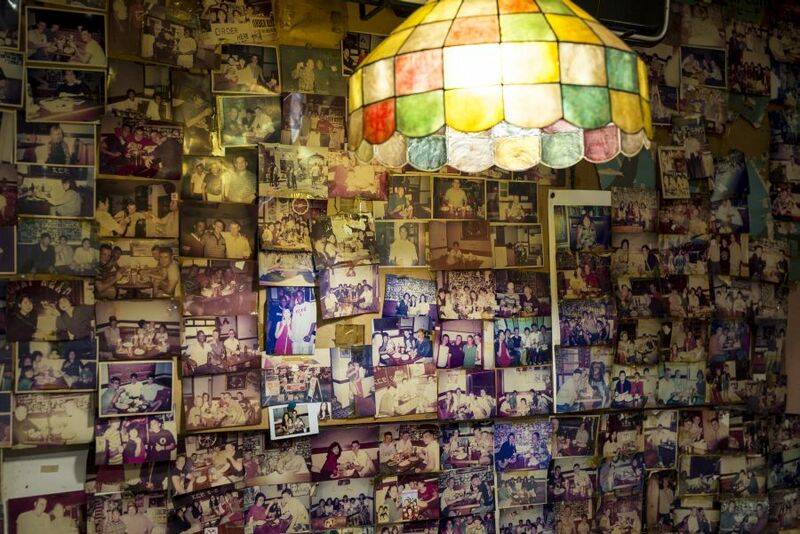 A lot of smiles in photographs proove that this shop has been loved for many years beyond generations and borders. Mr.Kise, owner of the shop, told the episode about photo gladly. and the customers who came again with their families even after returning to America. This is owner of the shop, Mr. Kise Masao. 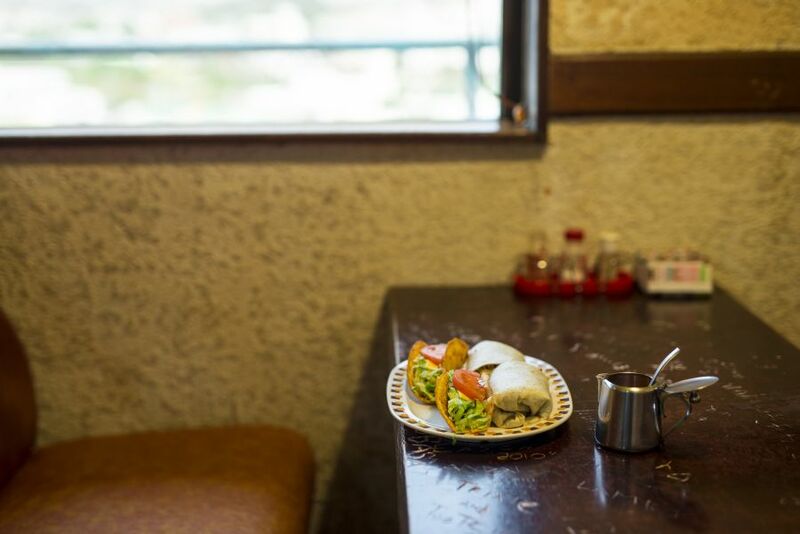 From the late thirties he managed a tacos store in front of camp Hansen in Kin-cho. After that, “I want to spread the taste of tacos” he also set up a store in this area. some people misunderstood that “is tacos vinegared octpus(taco sounds octpus and “su” is vinegar in Japanese)?” Mr. Kise laughed . sauce and mince, so even if we continue to make it for a long time, there is still much thing to be improved. 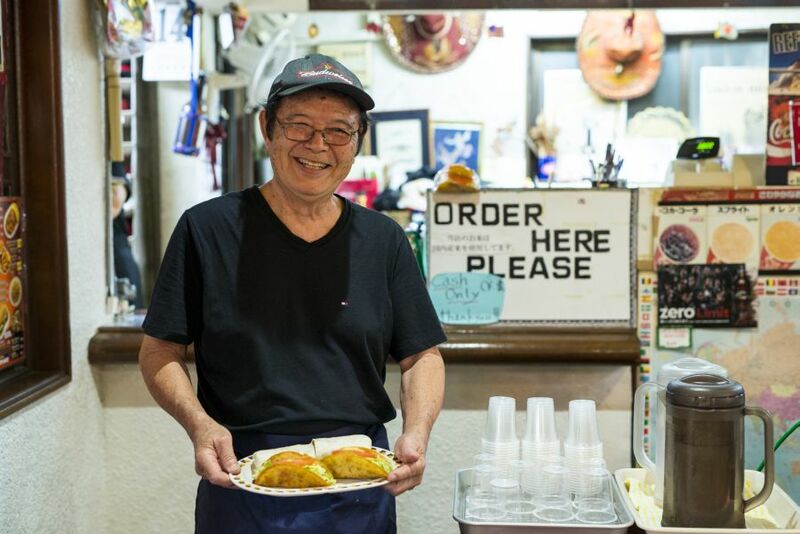 I’m 75 years old but still studying everyday” Mr.Kise told us charm of tacos. 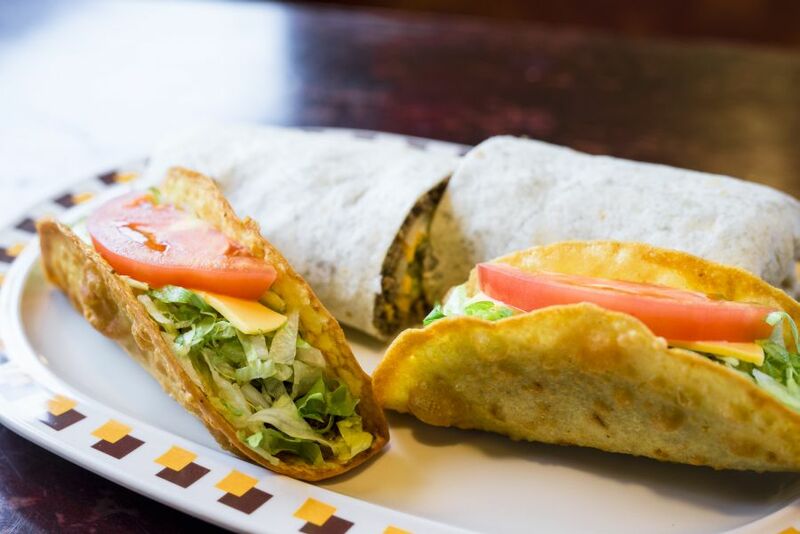 Currently he is developing healthy tacos using beans for its ingredient mainly for women. It seems to be the secret of popularity that lasts many years. CASA TACOS special tacos skin, mince and sauce are all handmade. “Skin “and “Sauce” are the point according to Mr.Kise. crispy surface, sweet fragrant are the best. It is now that there are tacos craftsmen who come to learn how to make this skin from outside Okinawa Prefecture. apples, avocado, etc. further enhances the taste of tacos. It is not too hot, it is not too sweet, it is a sauce that makes use of the taste of the material. It is finished in a taste familiar to Japanese people. It is perfect for tacos as well as bristles, hamburgers and pasta. big size about 20 cm in diameter! It’s heavily and big enough for big eater. Japanese seasoned fried meat, vegetable and cheeses are well combined and easy to eat all. He was also one who was fascinated by the tacos of this shop. 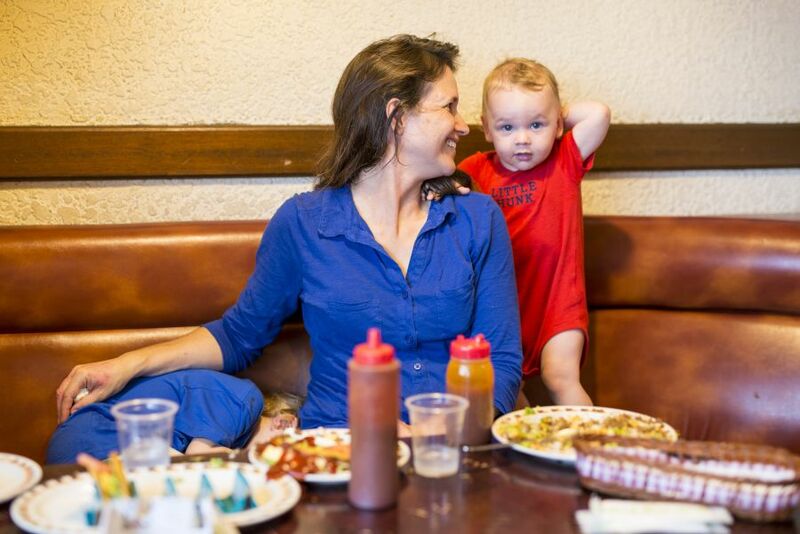 Fans of CASA TACOS are increasing every day. 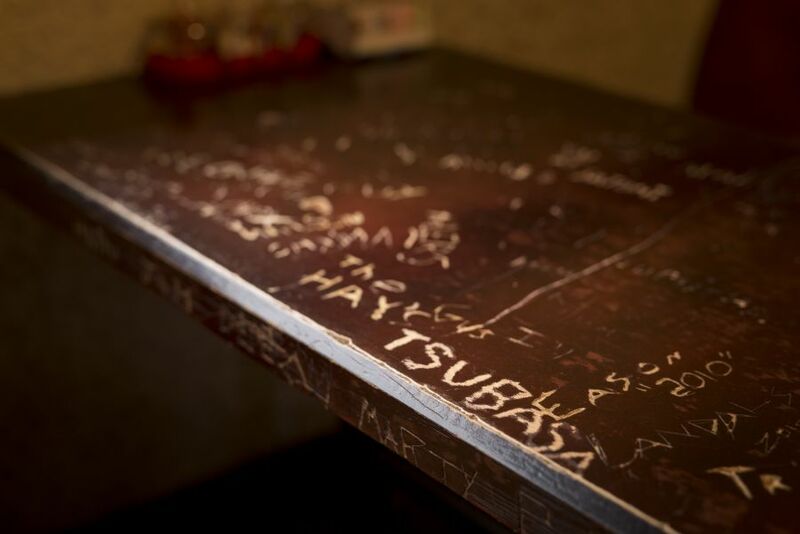 Dropping our eyes on the table, a lot of names, dates, and messages were carved. It seems very old, but Mr.Kise keep using this table for a long time without replacing. “Though it’s a prank of young guys, they will be happy if you find your name when you come back here again. 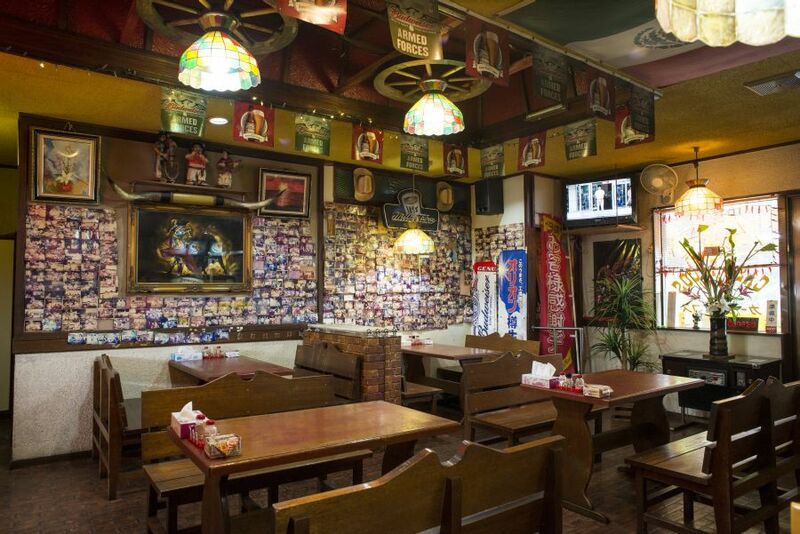 Always cherish memories of visitors who always wait with unchanging taste and space. 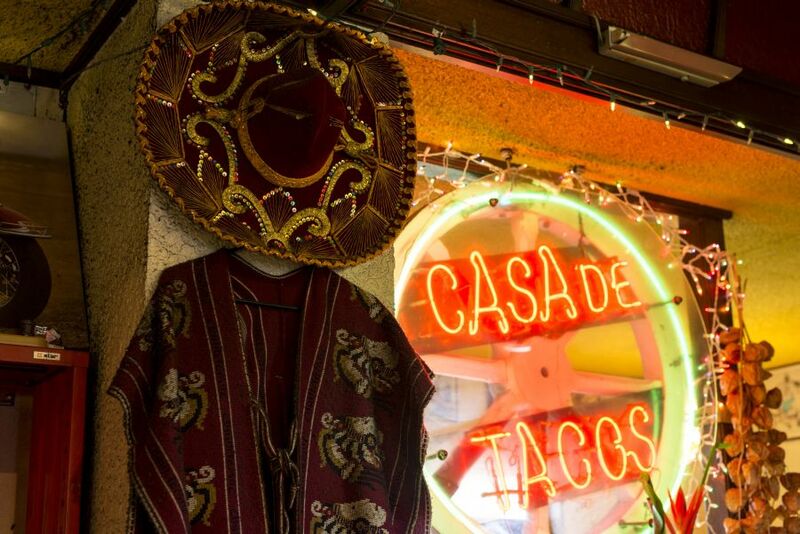 CASA TACOS is a warm place like “house” as its name. Please visit once by all means.